Born in Valencia (Spain) in a mountaineer family, Pablo does not remember life without mountains. Here is where his passions meet: sport, nature and photography. 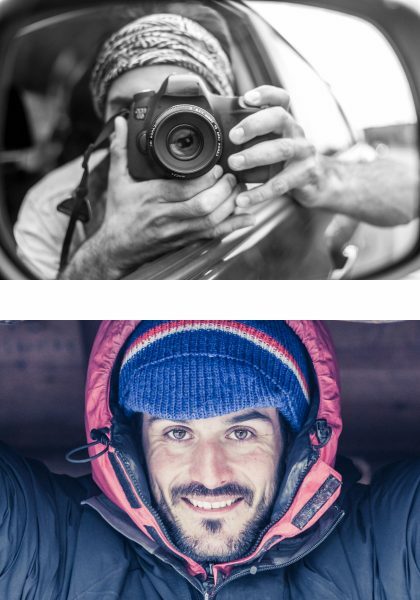 Adventure, travel and lifestyle photographer, Pablo loves to discover new places and to meet new people. This exploration spirit led him several times far away from home to climb mountains in the Pyrenees, the Alps and the Himalaya. Pablo is available for assignments (still and video) focusing on travel, lifestyle, rock climbing, adventure, expeditions, commercial or editorial in any location around the world. He is based in Valencia, Spain and is represented by Aurora Photos. Please contact Pablo to discuss your project.